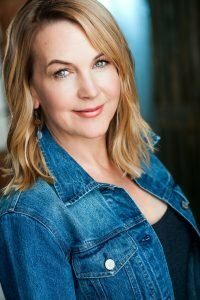 One Weekend A Month is a powerful short film - almost 12 minutes long but this is a SUPERB piece and Renee truly shines. Premise: "It's the story of a National Guardsman, who's a single mother of two children and gets called to go to the Iraqi war. But she's in a bind because she has no one to take care of her children. The film is a ten-minute series of phone calls. There is no script. The whole Thing is improvised." New Oil Painting by Renee! I finished my oil painting this morning during the lunar eclipse. Enjoy the day! 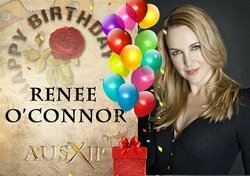 February is Renee's Birth Month - Wish Renee A Happy Birthday for 15 Feb! 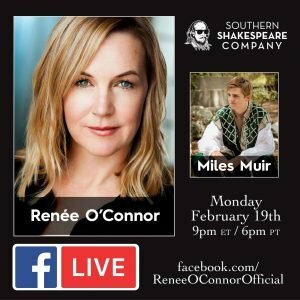 February is Renee’s Birth month! Renee will be 47 this year on 15 February. Come to AUSXIP Talking Xena and wish Renee O’Connor a Happy Birthday!